Delicious and unique dessert wines pair extremely well with a wide range of desserts. In some cases, the wine can become a dessert in itself. While most of these wines are sweet, they have notes and subtle aromas that endear them to a variety of palates. Dessert wines are truly in a unique category of wines and their sweetness ranges from medium to intense. The Inniskillin Winery produces an impressive range of globally-acclaimed icewines and become an excellent accompaniment for various desserts. You can choose from Vidal Blanc icewines to delectable Cabernet Franc icewines, Riesling and more. A unique, semi-sparkling wine that has low alcohol content and is light and sweet on the palate. This frizzante is produced is the Piedmont region; it’s delicious and crisp honeysuckle and ripe peach flavours, make it a perfect pairing for cheesecake or if you prefer, you can serve it as an aperitif as well. This decadent dessert wine is a product of Austria; It’s made from Welschriesling (unrelated to the Riesling) and Chardonnay grapes that have been very favourably affected by the noble rot – botrytis. Most of the finest dessert wines in the world such as Sauternes and Tokaji are made using this process. You will be able to pick up classic, pleasant honeysuckle aromas that are followed by deep and intense concentrated dry fruit and jam-driven aromas that have a truly enveloping fragrance. A product of Italy’s Piedmont region, this red sparkling wine has the most deliciously subtle aromas of juicy strawberry and ripe raspberry. It pairs very well with pecan pie, fresh fruit and various chocolate-based desserts. This is a superb, heavenly wine that has surprising bursts of peach flavours and floral character. 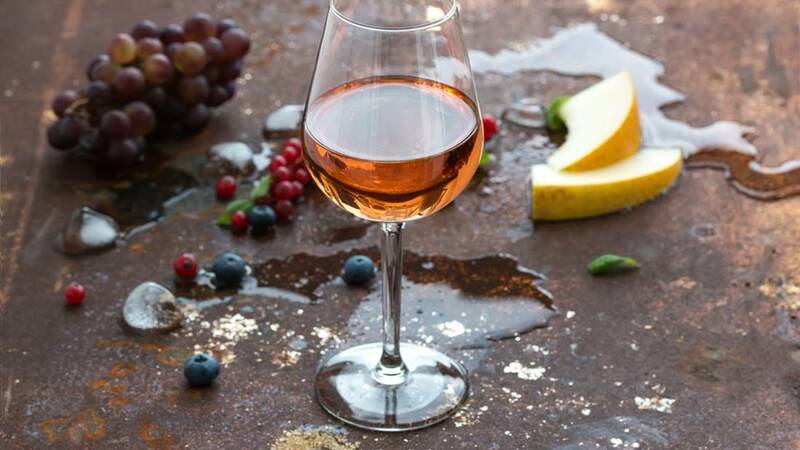 It is essentially a Muscat wine which has a presence and balance that makes it an excellent pairing with crème brulée or a raspberry cheesecake. This is one of Portugal’s most famous port or fortified wines and with good reason. It’s excellent as a post-Christmas dinner sipper and can be paired beautifully with a creamy mocha-based dessert, a melt-in-the-mouth raspberry cheesecake or even a pecan pie. This wine isn’t as robust as some of its red counterparts and is a light-bodied, aromatic port. You’ll find notes of various rich flavours, vanilla spice that is topped with an elegant finish. This premium sherry starts out with a dark, deep brown colour and moves onto a full-sweeping, full-bodied experience. It has stunning flavour such as a hint of coffee, toasty fig sweetness and ultra-creamy caramel; you will also find a very warm mocha extension with nutty nuances. It has an unforgettable flavour, and an enduring finish, and pairs well with pumpkin, pecan or apple crisp pie. For information about custom wine cellar design and classic cellars, you can call Signature Cellars on 02 9340 7515 or use this contact form to get in touch with us. We’ll be pleased to assist you and provide custom solutions that match your requirements.